I Tibet is a site overseen by The International Tibet Network, a global coalition of Tibet-related non-governmental organisations. 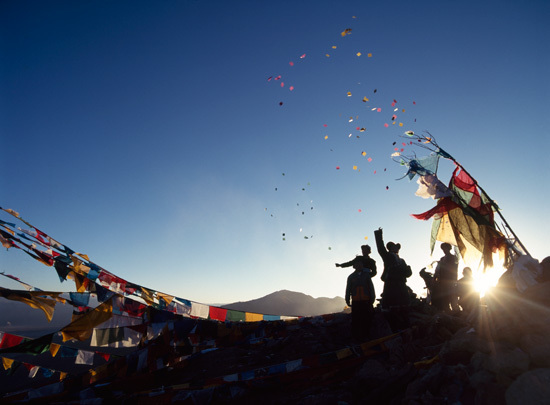 The actions and materials on the site have been developed in collaboration with a number of Tibet groups and this is a shared resource site. The International Tibet Network currently has 170 member organisations worldwide.